AN SOPHI !!!! 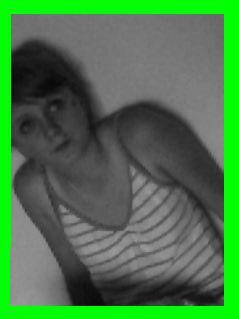 UNE GIRLLL FORMIDABLE UN AMITIER KI VA DURER JTE LE PROMER Je T'aiime !! !